The Scorpions Volleyball Club is very pleased to announce the coaches for the 13/14/15 Select Scorpion Teams. The Select Scorpions teams play in the Southwest Volleyball Association and is geared to for athletes that are playing in our developmental program but want more skills and games. The teams play approximately six or seven tournaments a year. Lee Boyadjian, steps up into the head coaching role for our Select teams after being an assistant coach for our 16U and 14U girls competitive teams. Although an avid volleyball player Lee was also a varsity figure skater with Ryerson University. Brianna Downey will be an assistant coach for our Select Teams. Brianna has been with the club for six years. 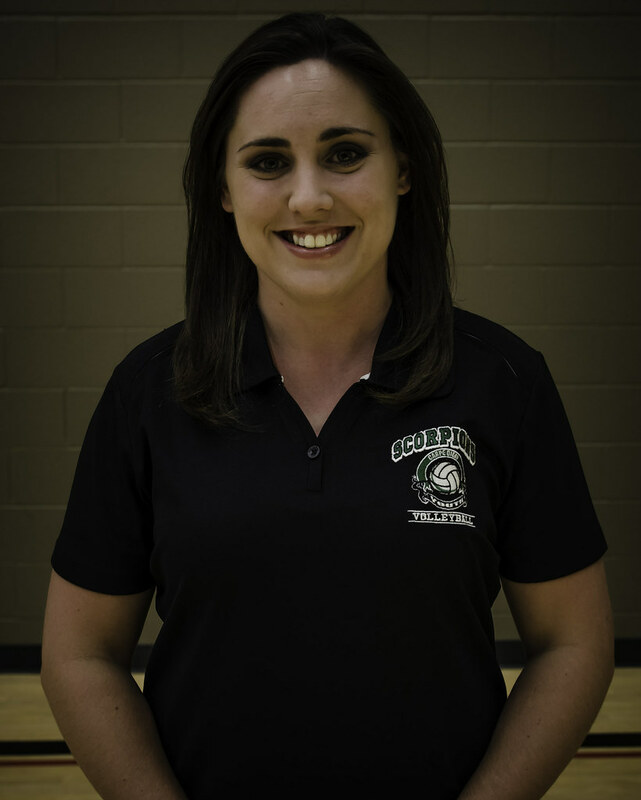 She is a former Scorpions competitive team player and was assistant coach with our 17U team. Brianna also helped coach our Select team last year on occasion. Brianna is studying at the University of Waterloo. Tryouts for our Select Team will take place September 10th and 11th. Players will also be chosen from our Development Program when it begins in October. http://scorpionsvolleyball.ca for more information.